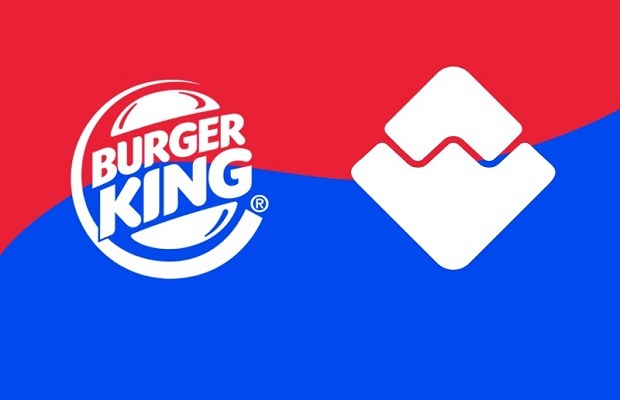 Entries from Digital Intelligence tagged with "burger king"
Burger King has launched a new social media campaign in the UK, marking the first project from its new creative agency BBH London. 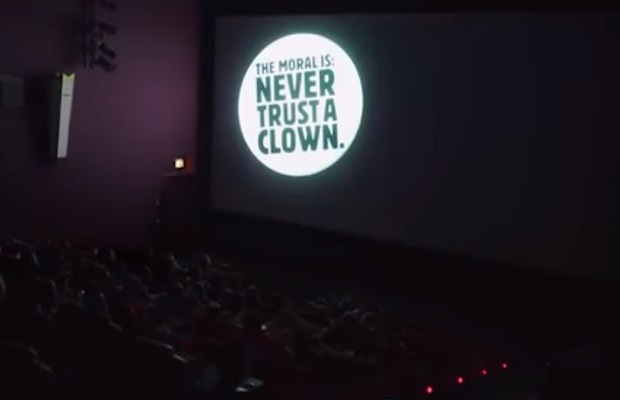 Fast food giant Burger King thought it was being funny when it aired a 15 second commercial that purposely triggered viewers Google Home devices- but many didn’t see the funny side of the privacy intrusion. Burger King France have taken a novel approach to Christmas Jumper, launching a special smartphone app that adds an interactive element to festive-wear. Burger King debuts ‘hover tray’ for Back to the Future day. 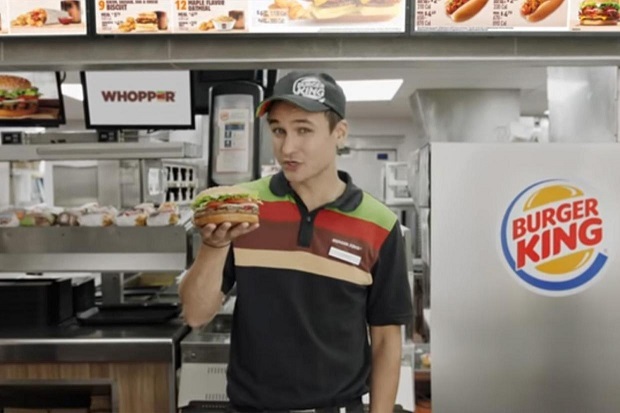 Burger King France have joined in the time-traveling hijinks today with a spoof video showcasing its ‘hover tray’. Burger King is trialling a UK delivery service for the first time, although initially only in a limited number of postcodes. Burger King is resurrecting its 10 year old viral marketing phenomenon ‘Subservient Chicken’- a 24 hour webcam that sees a man in a chicken suit perform any request submitted online. 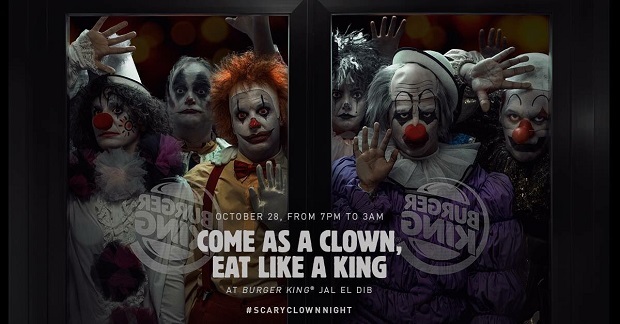 Burger King has become the latest high-profile brand to fall prey to hackers, as its Twitter account was hijacked, resulting in its logo being switched to McDonalds and a tirade of offense tweets being sent out to its followers.